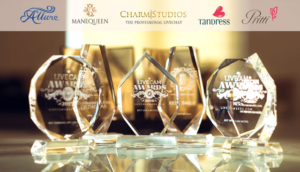 Charm Group’s success is the result of many years of hard work and dedication from a team that began the road in 2012. This is manifested in excellent quality management, by making the most of business after corporate standards and through a continuous training for Cam Models. Moreover, the company’s success is based on full respect for all employees, in total fairness and providing a work environment where everyone feel like his second home. In our view the material benefits are combined with seriousness at work to provide for the Cam Models the most satisfying experience and directly proportional to their earnings. In this way, the #Charm Group Models always receive motivation and support they need to succeed and exceed personal revenues records. Using the management model of large multinational companies, Charm Group is the market leader in Romania when we talk about bonuses, contests and benefits. In 2016 we awarded our Cam Models with 2 of the most luxury holidays in Thailand (Phuket) and the Caribbean (St. Barts) and on the 16th February we will draw lots of Opel Corsa winner. Our biggest contest until now, and also the biggest from Romania, which has as a prize an Opel Corsa was held during the year 2016. Qualification conditions in the draw were available for models who know what they want. For 2016, the company aims to continue growth through the opening of the 6th studio, to strengthen links with the largest Cam Sites in the world and continue the process of investment for the redevelopment of its studios. 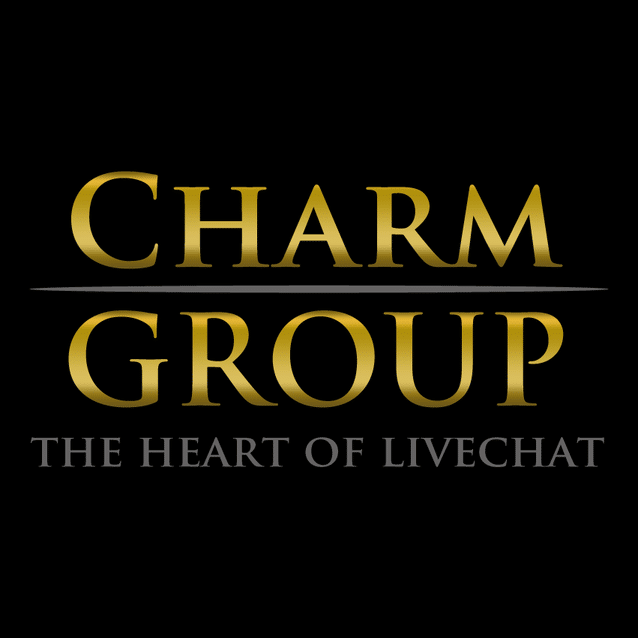 As a result of its development on a sustained basis, Charm Group now enjoys working with over 150 models and is recognized as the most professional company in the world videochat. Previous articleIncrease your earnings by selling your content!